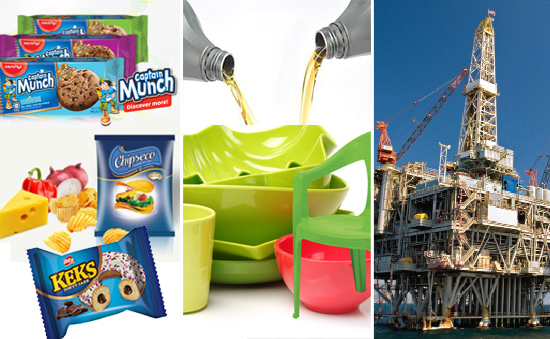 3 - Engineering & Building Material products and representative of international companies. Our mission is to provide our customers with quality products and excellent service in the simplest manner. We strive to continually improve our business partnerships in order that all parties are profitable. We challenge ourselves to build new business and expand the awareness and development of the brands that we represent. Our Vision is to be the leading Services and Sales of the highest quality and to continually improve on the quality and service provided by Associated Supplies Group.